Party, Games,Competitions, Sports,Entertainment TV,Movie,Love etc. 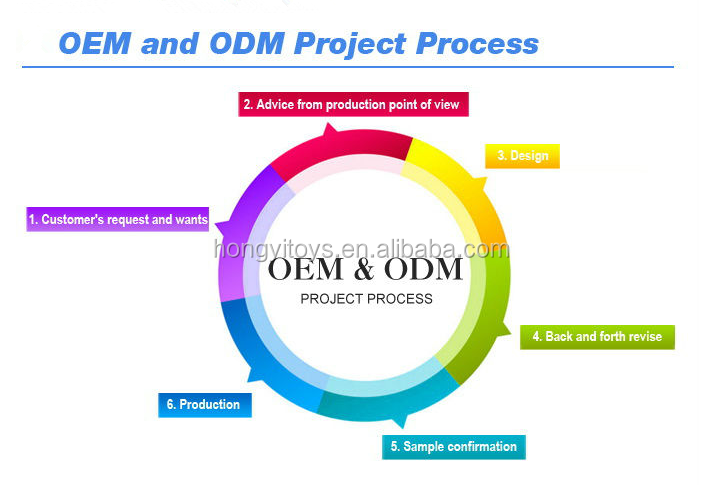 Other You may tell us about what style you need, we can turn it out soon. We do our utmost to make the best for our customers! 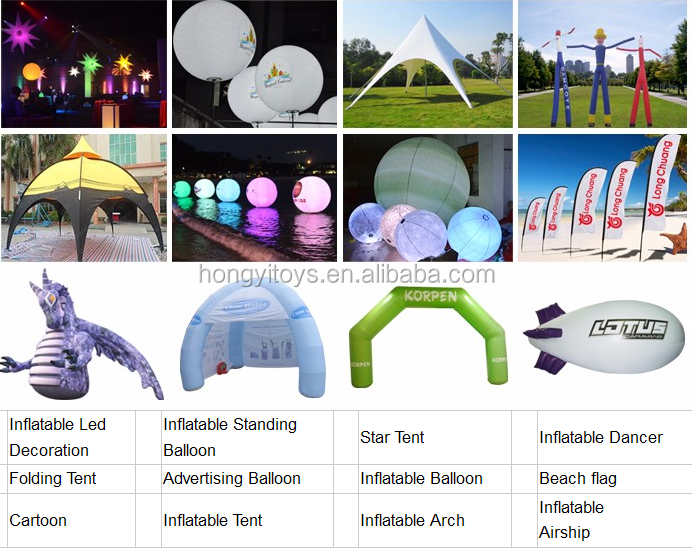 We also made other advertising inflatables, led light inflatables like balloons,star and other inflatable shapes such as gorilla,duck, chicken,money,bird,panda,snake, sunflower both large and small one could be made by our strict staff. 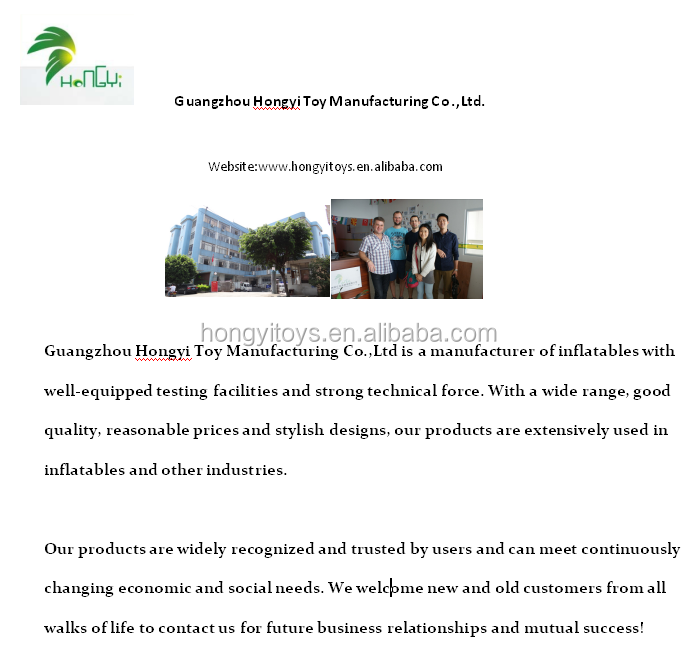 You are welcome to inquire us about these inflatables, thank you first! 1. 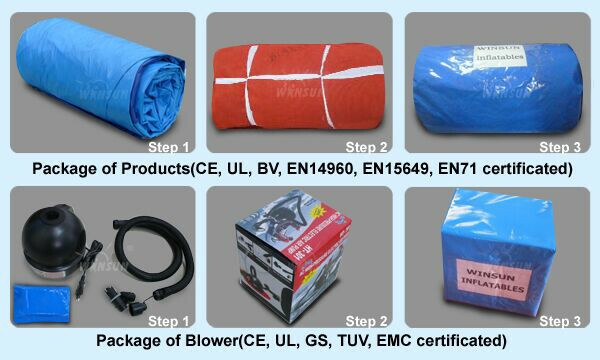 We have CE ,EN14960 ,EN71-2-3 ,SGS,TUV ,M2 fire resistant certificates for market .Our inflatable products conformingto BS 7837 , EN-71 , NFPA 701 , UNI EN 14960:2013 and Australian standard AS 3533.4.1 - 2005.Materials green environmental protection, safety, the human body without harm. patchesglue). 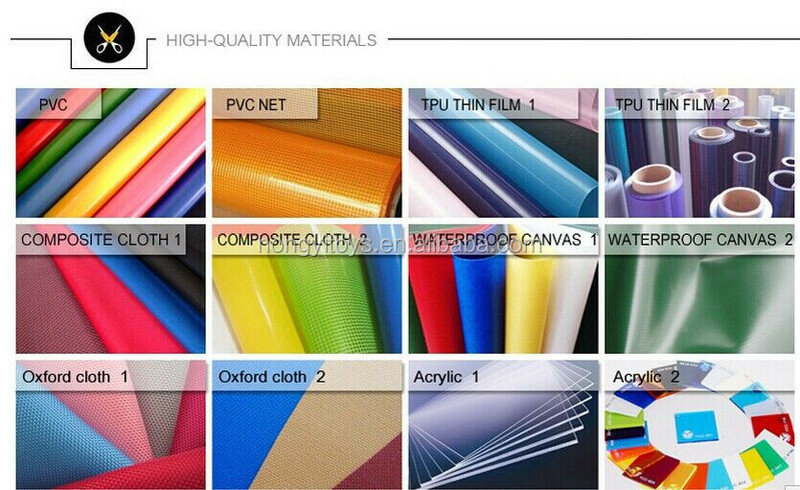 Strong PVC tarpalin material bag for protecting the inflatable distribution. 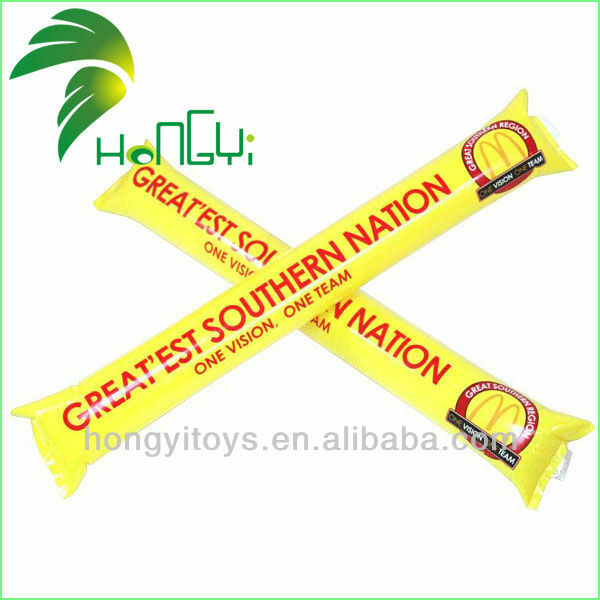 3.Material Material is soft, no pungent taste, comfortable to use. Trial groups: 3-80 years old are appropriate. 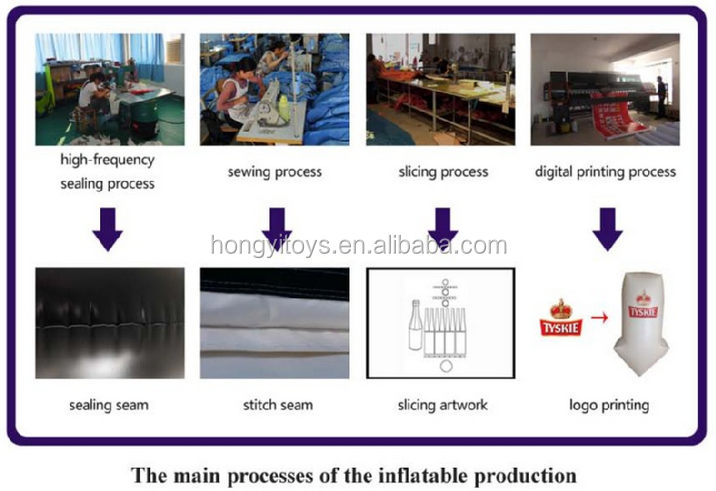 Selectingdifferent materials according to the actual situation of the product, different thicknesses. 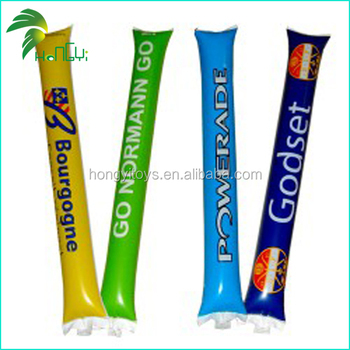 1.Advertising could not get more creative and you will surely benefit from our advertising inflatables that will catapult your business to greater heights of success! Inquire us for more information! 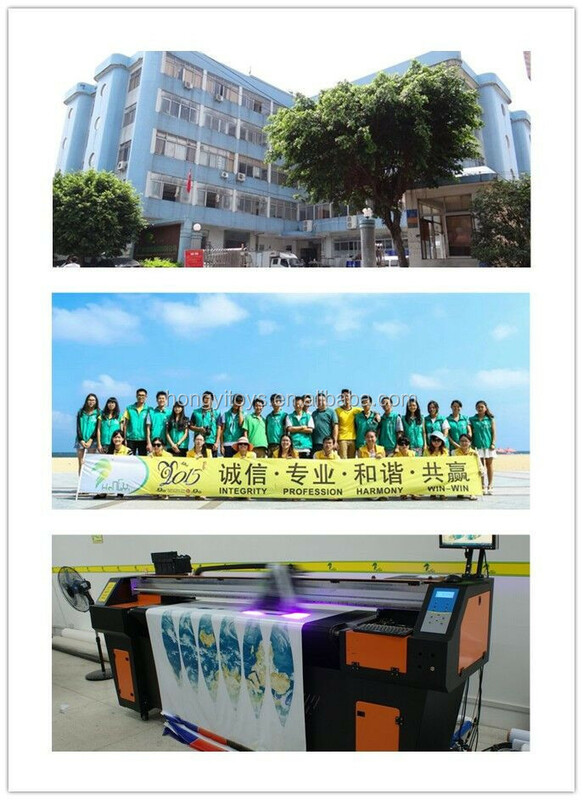 2.Promote your company by imprinting your company logo or slogan to the product, whether for your company event or corporate advertisement. 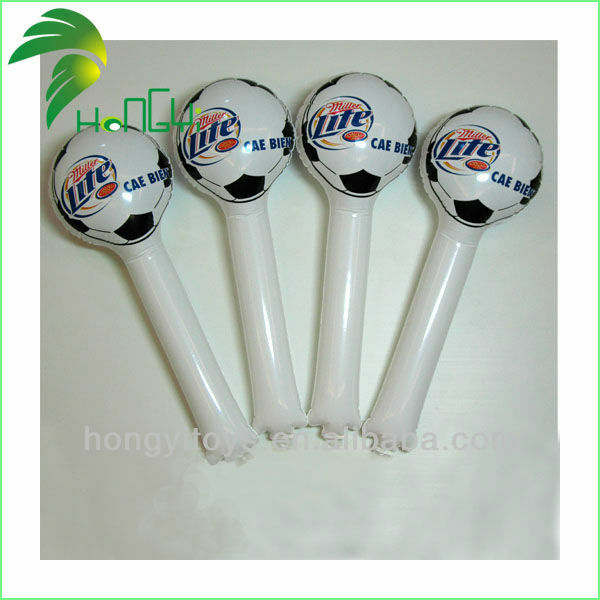 Consider ordering gift items and party favors from us for any special occassions such as graduation, wedding, shower party or anniversary, Christmas and New Year celebration. Q: What are Helium Balloons made of? 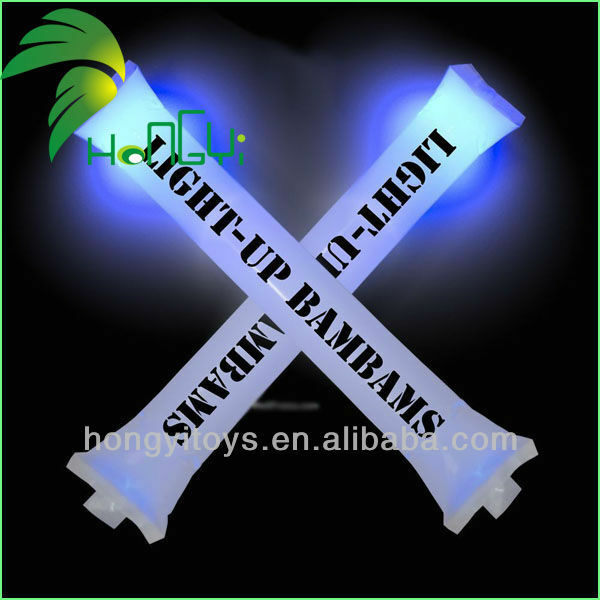 A: 0.18mm PVC material, weather-resistant, waterproof, fire-retartant, lead free, UV protective. Q: How to inflate a Helium Balloon? A: Usually inflate with helium or hydrogen which is lighter than air, so as to fly up in the air, you may contact your local gas supplier for help. 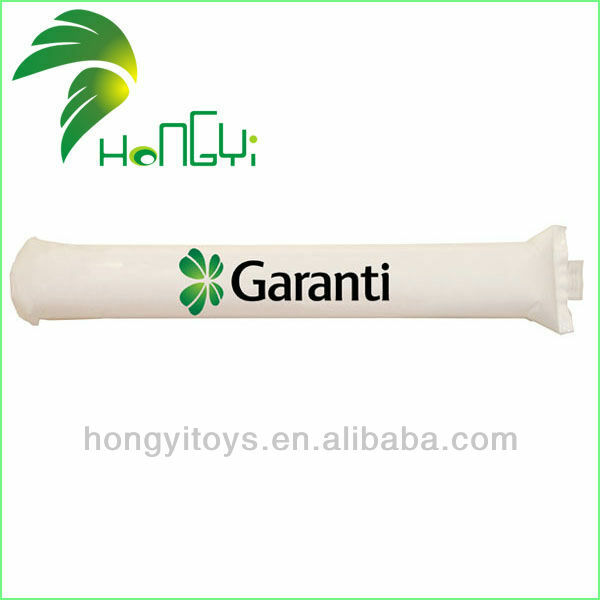 Can inflate with just air to use on ground. Q: How long do we need to refill/add helium gas? A: Usually 10 to 30 days to refill/add gas depending on design and use environment. Q: Can we use Helium Balloons in winds? A: Yes, we make attached harness lines and tether line for you to tie for stability. Anyway, please use depending on actual environment. Q: Can we use Helium Balloons in rain? 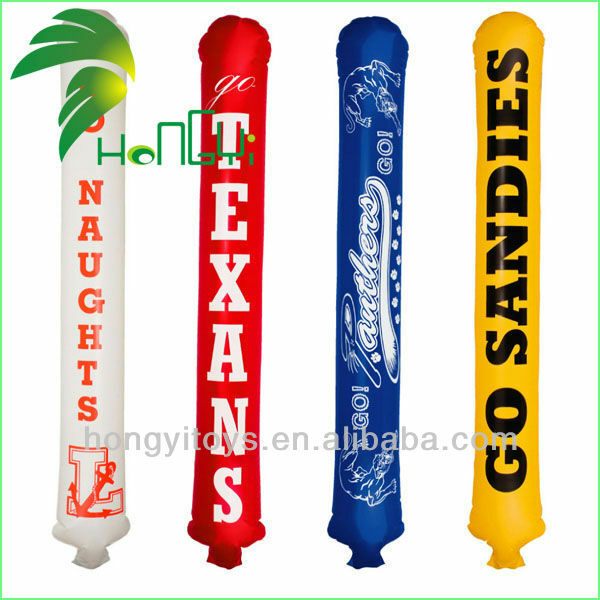 A: Yes, our PVC material and workmanship is waterproof. Anyway, please use depending on actual environment. resolution artwork in JPG, PDF or PSD. A: Can simply be repaired by our repair kit (material patches and glue). and will start production after your confirmation.